Use the SIM card ejector tool (or a straightened paper clip) to open the SIM card slot on your iPhone or iPad. Inside you might find a stock nano-SIM. You�ll need this. If you do not have a nano-SIM inside your iPhone, you should borrow one from a friend to help you size up your SIM. 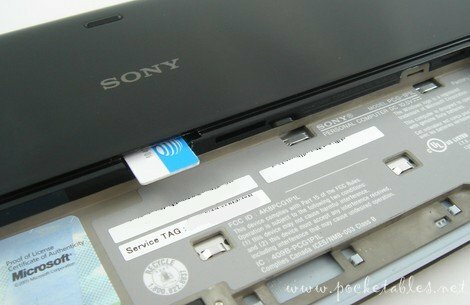 Open the SIM card slot by insert the SIM eject tool into the provided slot on the right edge of the phone. Push the eject tool until the tray pops out then carefully pull it out. When inserting the SIM card, make sure that the carrier logo and SIM card number are on the bottom and the gold contacts facing up.